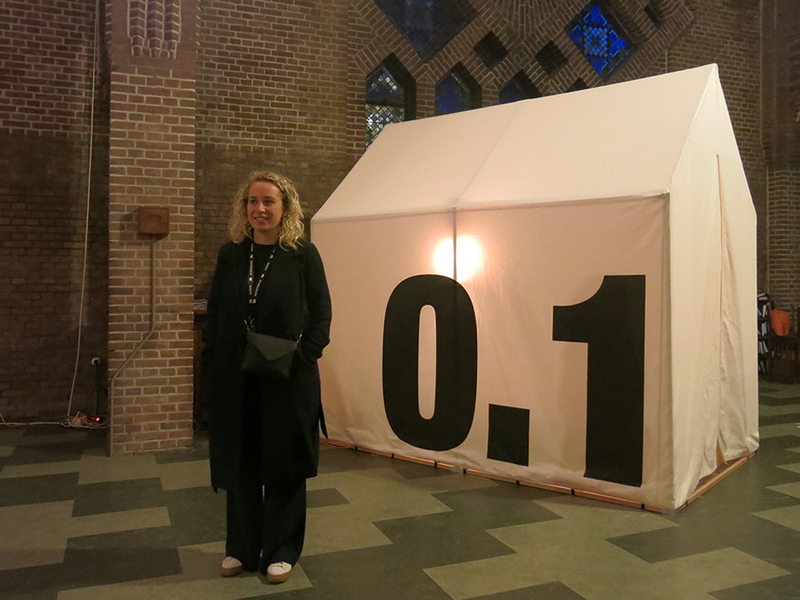 Good news for the adventurous travellers out there: Emmy Polkamp’s nomadic hotel concept is coming back to Eindhoven for DDW. This time it will be popping up at De Kapel on the Kanaalstraat. In 2015 Emmy graduated from the Design Academy Eindhoven with her concept of unusual accommodations. 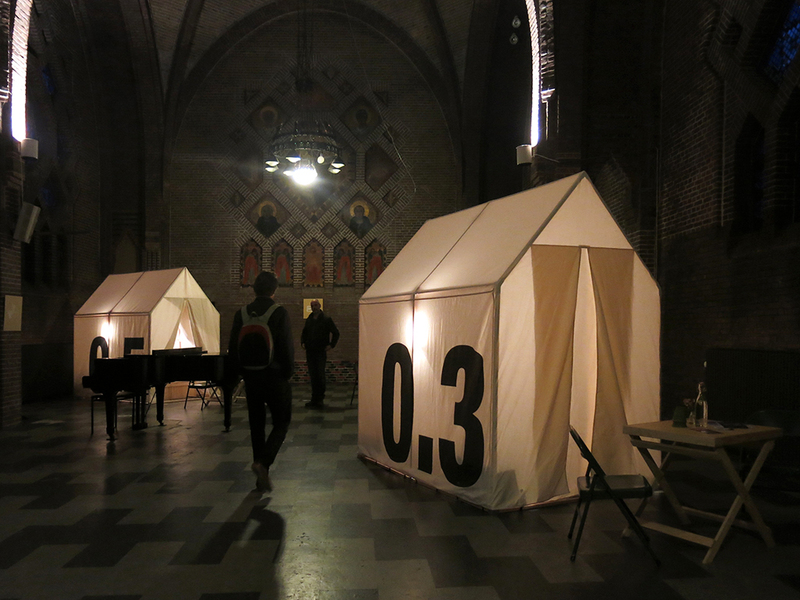 The idea: to fill special and often empty venues with a temporary ‘hotel’. In this way, closed buildings are opened up to holiday-makers as well as locals. 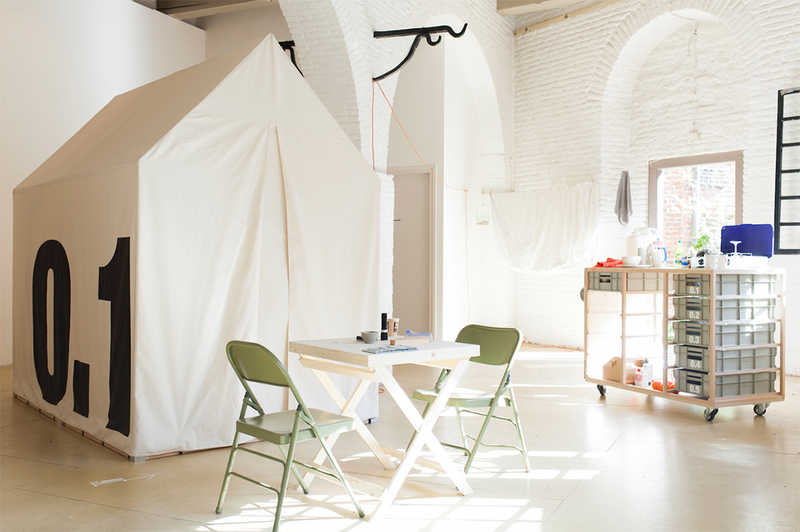 Polkamp designed tents for inside the locations which could house single or double beds. A lot has happened in one year. 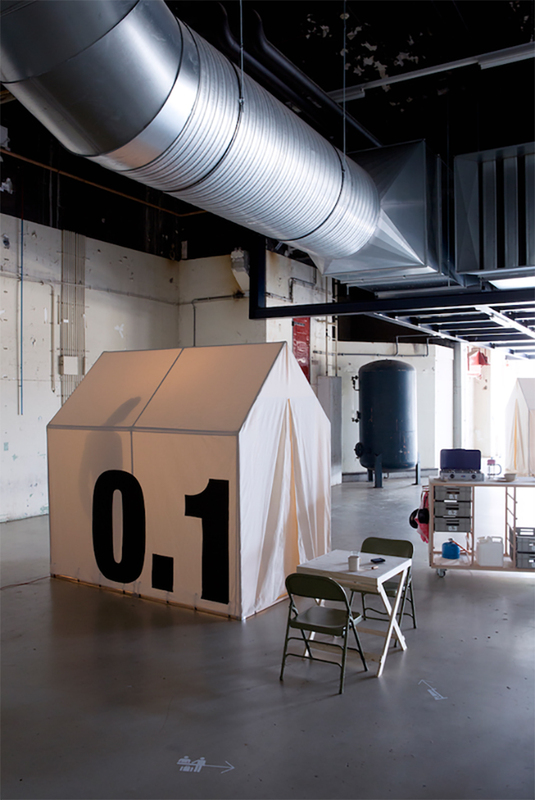 At the DDW Graduation Show last October, the young designer had only one tent. Now she boasts five models. Of course it didn’t all go without a hitch. 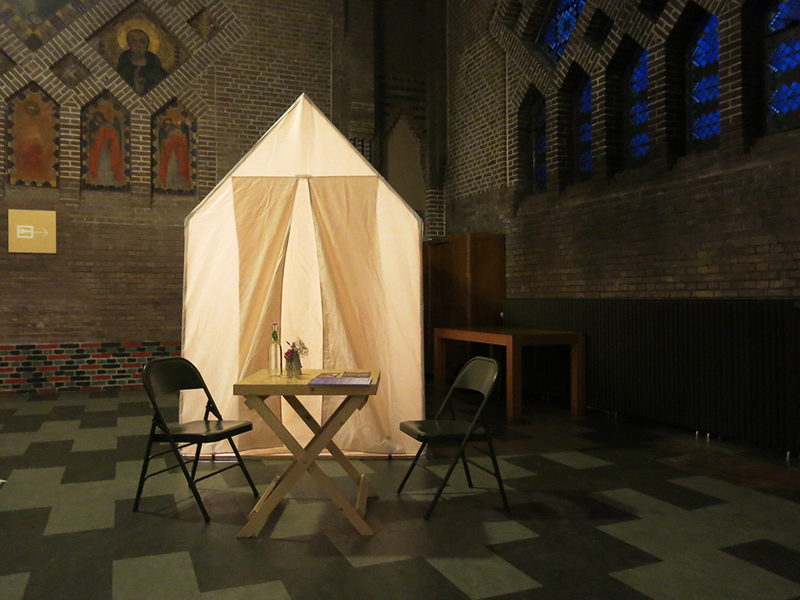 A crowdfunding campaign to raise money for more tents misfired, but she won the ‘Doe Geld’ Prize, a youth competition in Den Bosch, which granted her a cheque for €10,000. In the summer, she took her hotel to the Boulevard Theatre Festival. “That’s when everything fell into place.” People from the Netherlands and even further afar who spent the night got to talk to one another about the show they had just seen. The hotel has the social aspect of camping – without the wet feet. 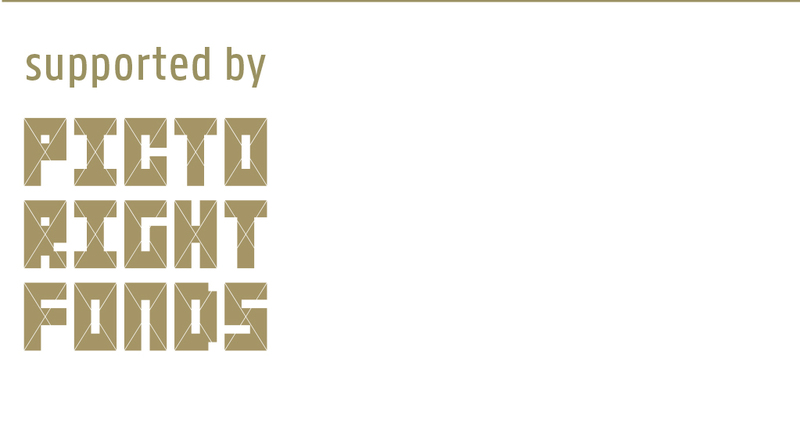 To Many Places sets up in old and mostly abandoned buildings: former forts, factories, or even prisons – just not this DDW. 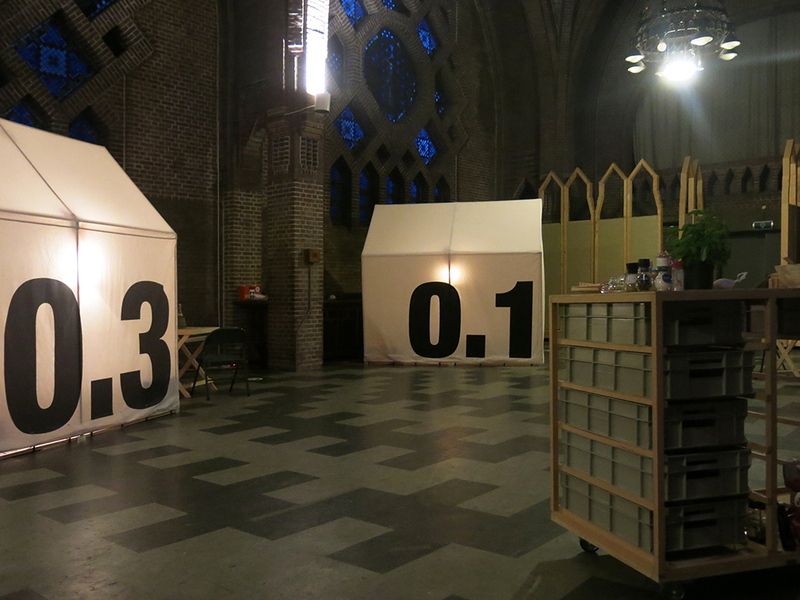 During her search for the perfect location, DDW put the designer in contact with De Kapel on the Kanaalstraat. “It’s a magical space,” says Emmy. One that still holds ecumenical services for the Eindhovense Studenten Kerk. It’s no dilapidated industrial building; it’s a meeting place of real meaning. Polkamp couldn’t have wished for a better spot. It’s a beautiful location in the centre of Eindhoven. DDW visitors can spend a night in the unique atmosphere of the church with its many stained-glass windows. Even if you’re just curious and not planning on staying over, you are very welcome to come and have a look. The hotel is open for visitors every day of the week, except Sundays, from 3 pm – 7 pm.